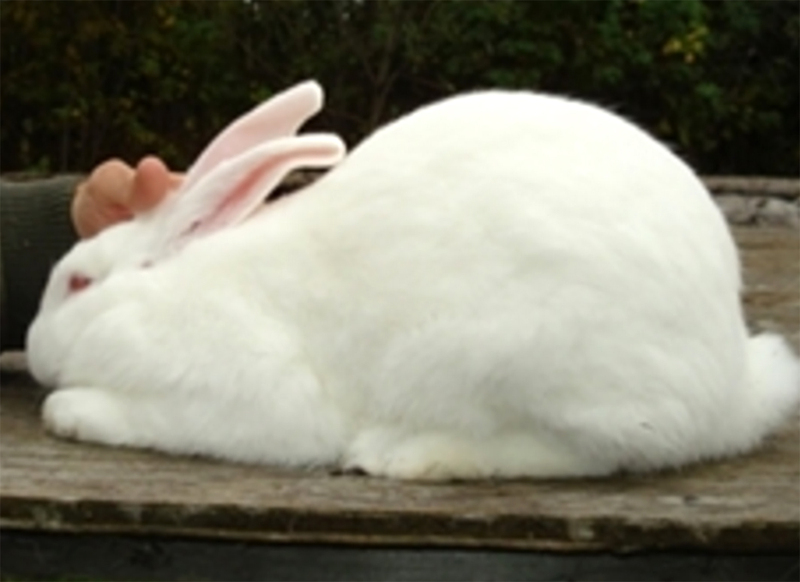 The American rabbit was very familiar and noted for a good 'sweet' temperament and also for good mothering abilities. It is a hardy breed and typically docile in nature. They produce large litters and are usually very good mothers.